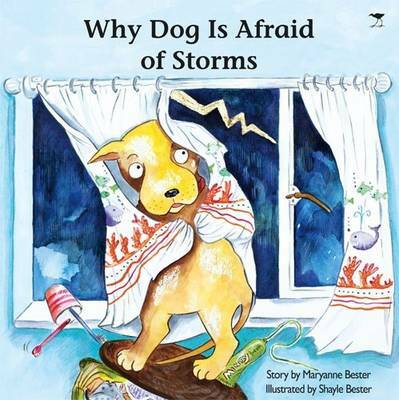 A creative and engaging tale, this book presents a fable to justify Dog's frightened behavior around storms. Accompanied by delightful illustrations, it explains why Dog's eyes grow wild and why he shivers and shakes and hides away. Demonstrating how the mischievous cattle trick Dog into letting them out of their kraal, this account will capture children's imaginations.